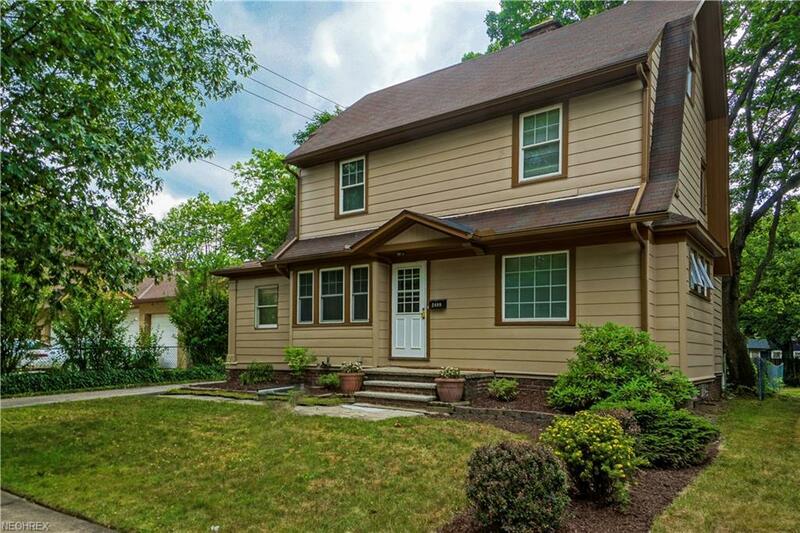 Inviting Colonial on tree lined street close to the best of the Heights....dining, coffee shops, bakeries, library, shopping, parks, Shaker Lakes and more. 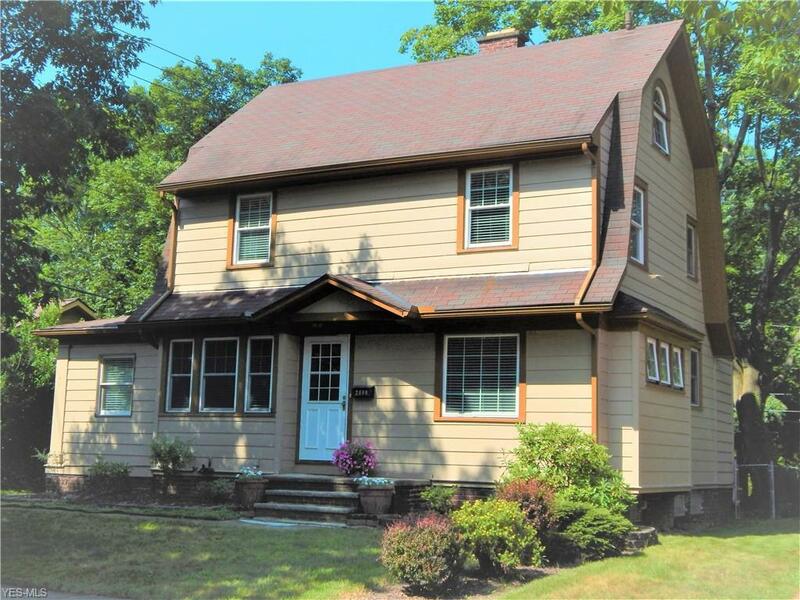 This well-maintained home is ready for you to move right in. Exterior has been recently painted. Enjoy the great outdoors on your patio with water feature, or relax on the large deck overlooking the landscaped back yard. Newer windows throughout the home. 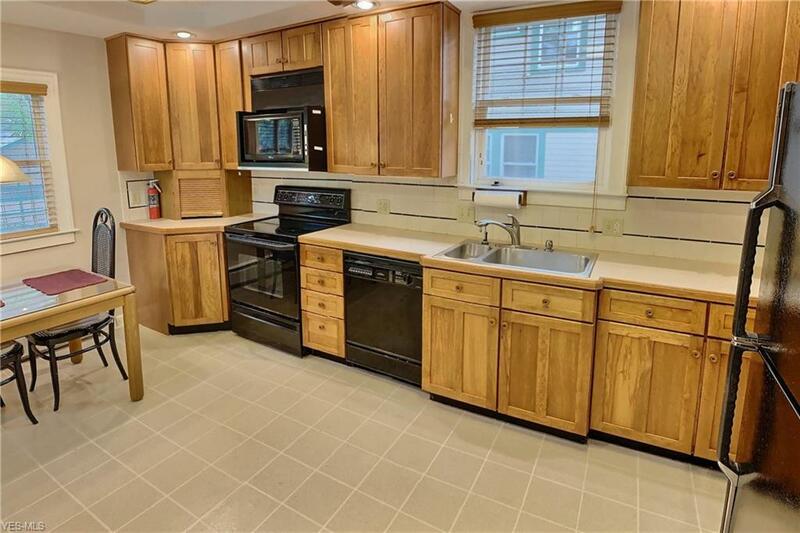 Large eat-in kitchen with Kraftmaid cabinets and loads of counter space. 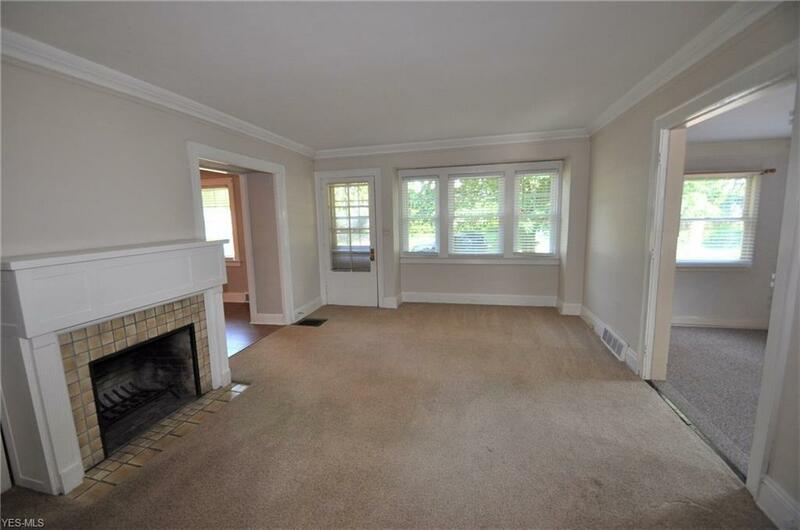 First floor also features a spacious living room with wood-burning fireplace, formal dining room and family room. The second floor features a full bath and three spacious bedrooms. The third floor has an additional bedroom and good storage space. Rec room space in the lower level, more storage, laundry area and a half bath. Garage has been rebuilt. Home Warranty!